MISSION: CTEP is an advocate for CTE by providing high quality professional development, fostering collaboration, and networking for CTE professionals. 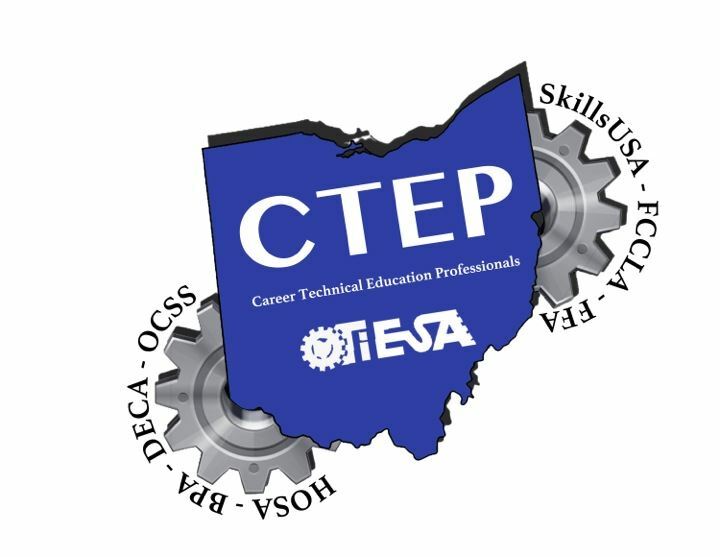 The CTEP organization consists of supervisors, principals, directors, and coordinators who administer and support career-technical education at the middle school, high school, and corrections system within the State of Ohio. Provide high quality professional development. Foster collaboration and provide networking opportunities. Unite all persons involved in supervision, administration, and coordination of Career-Technical Programs in Ohio. 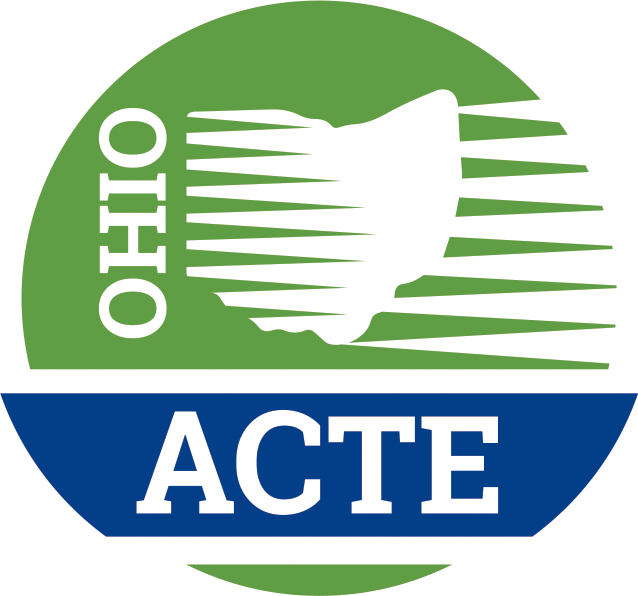 Serve as a communication system between members, business and industry, and the Ohio Department of Education Office of Career Technical Education. MEMBERSHIP: Membership is available to all individuals who function as a Director, Supervisor, or Principal of Career-Technical Programs. Conference registration includes membership in CTEP.